I had the most wonderful new York Saturday yesterday. I met an acquaintance to visit some Chelsea Art galleries, in particular to see the Lichtenstein and Monet exhibits at the Gagosian Galleries. 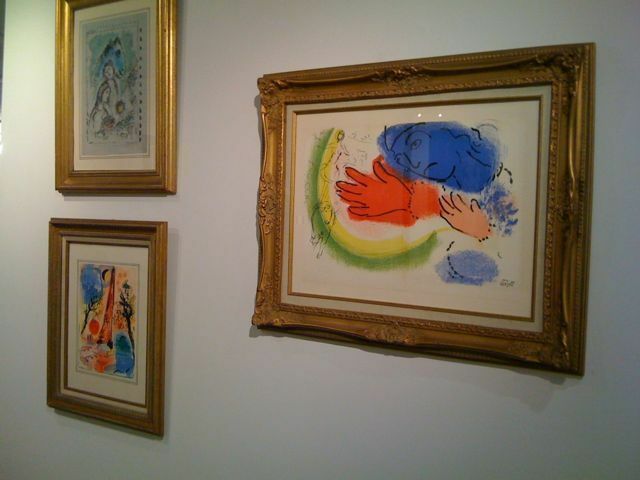 We also stumbled across some beautiful Chagall sketches in another gallery that were surprisingly affordable ($1,200 – $1,500) and a collection of Richard Avedon’s iconic photography from the Avedon/Paris portfolio. It was one of those moments I was so grateful to be living in this fabulous city. Only in New York could you get museum quality exhibitions of priceless works of art for free. 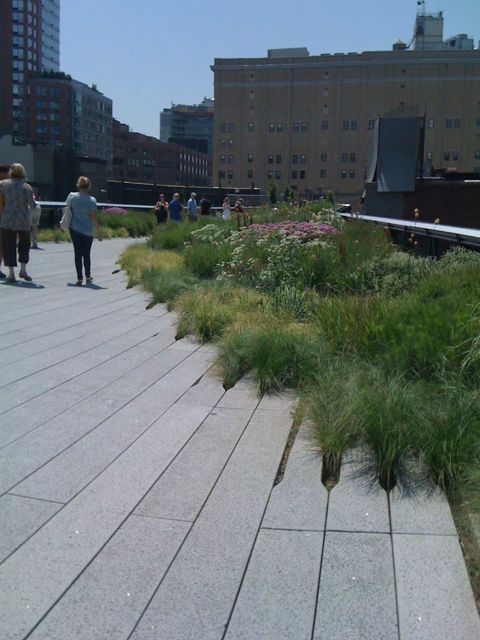 We then strolled along the Highline which was lushly planted with native grasses and wildflowers. With a gentle breeze blowing off the East River it was just lovely. To top it all off we had a great bruch at Calicchio & Sons splitting breakfast pizza with sunny side up eggs, prosciutto, fontina and spring onions and then brioche pain perdu with smoked maple syrup – so good!